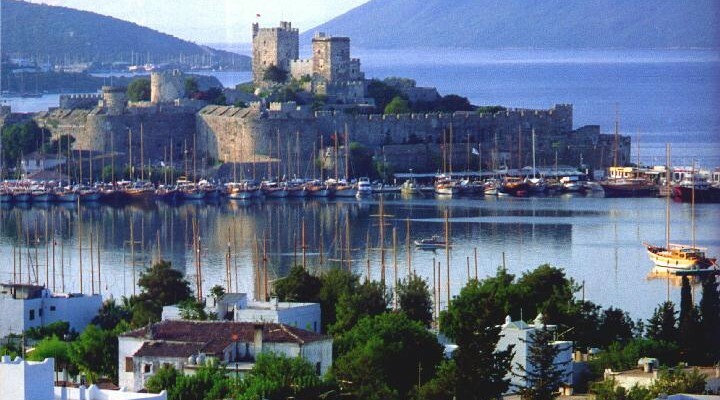 Bodrum is a port city and district located in Mugla Province, in the south-west of Turkey along the Aegean Sea. 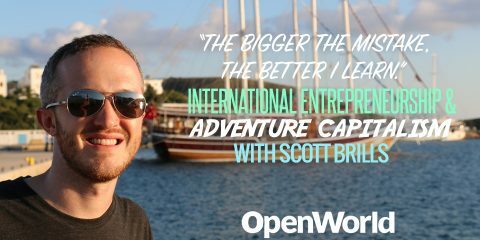 It’s also a dreamland for travelers offering visitors from all over the world come a variety of attractions, culture, and “sizzle.” It’s a party city with whitewashed and flat roofed houses for sightseeing. 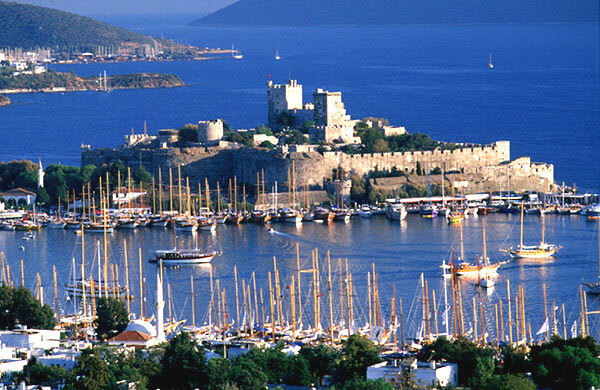 It also used to be an ancient city of Halicamassus, which changed to fishing village in the late Ottoman era. 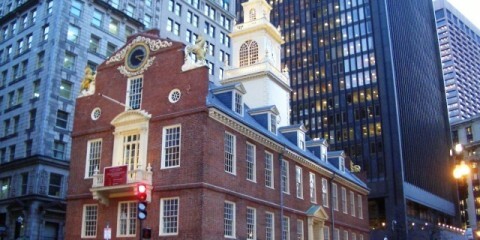 This change actually was as a result of tourists who even today visit during summer times. 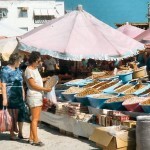 Its village atmosphere is still felt today since 1940s. 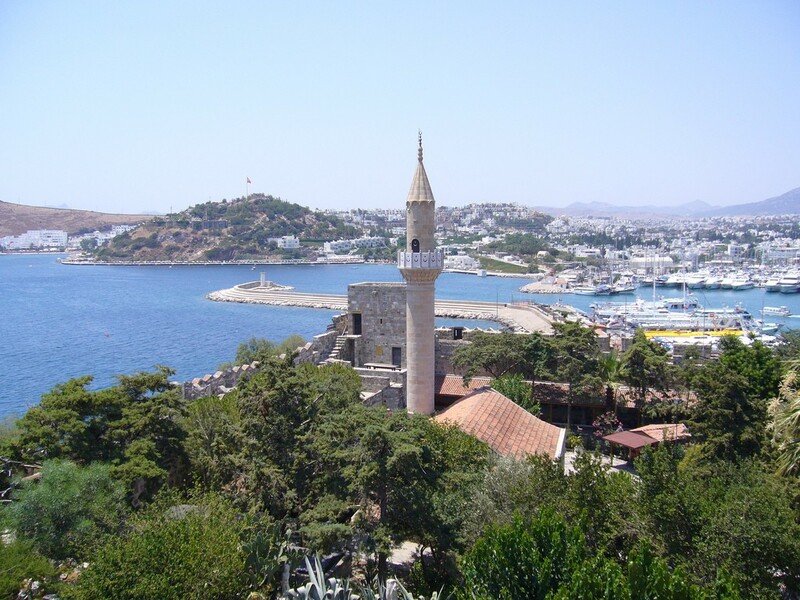 Let’s look at some of the best attractions where travellers must visit during Turkey holidays in Bodrum. 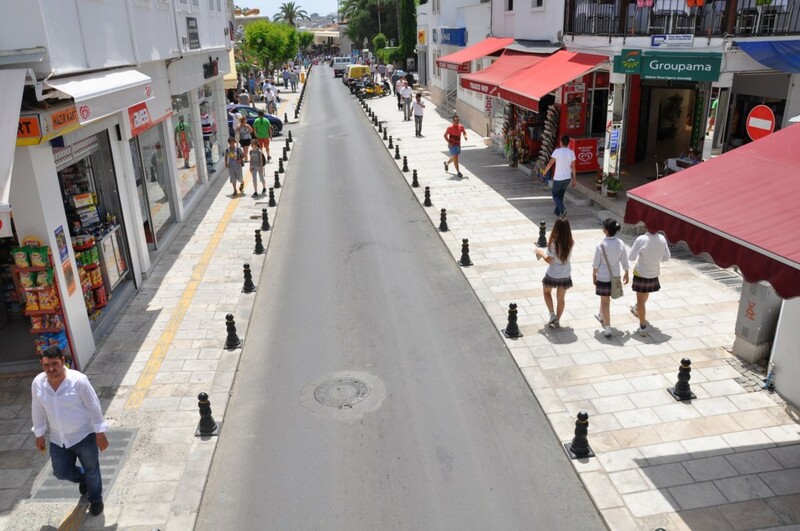 Cevat Şakir Caddesi street in Bodrum. 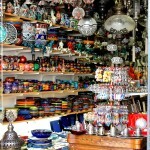 Bodrum, Turkey – bazaar lamps. 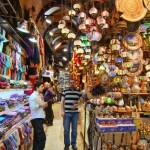 Exotic shops in the Bodrum Grand Bazaar. 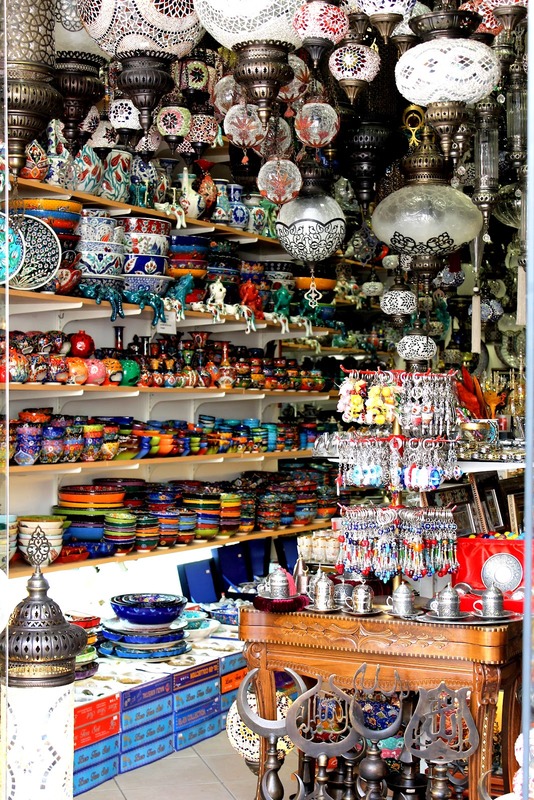 Colorful bazaar of Bodrum, Turkey. 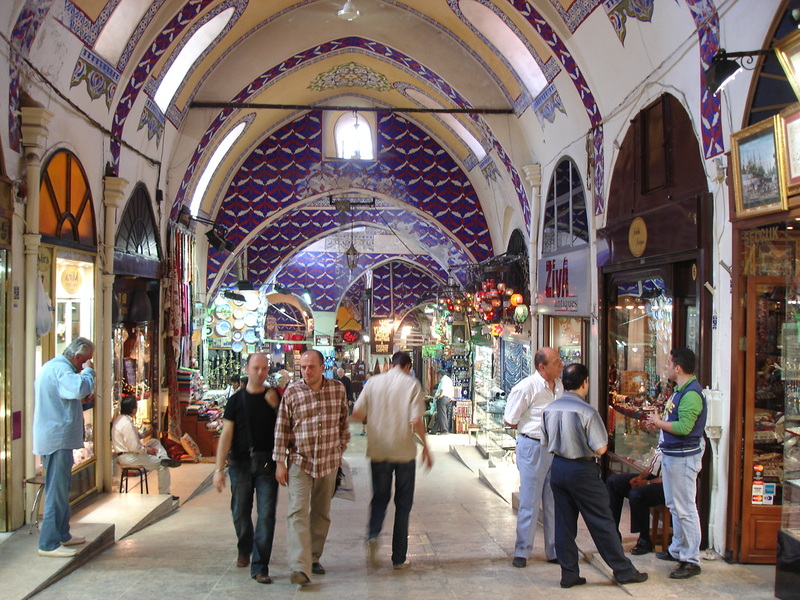 Inside the bazaar in Bodrum. 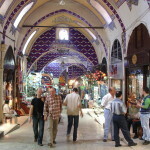 The bazaar area is situated in the neighborhood of Cevat Sakir Caddesi. 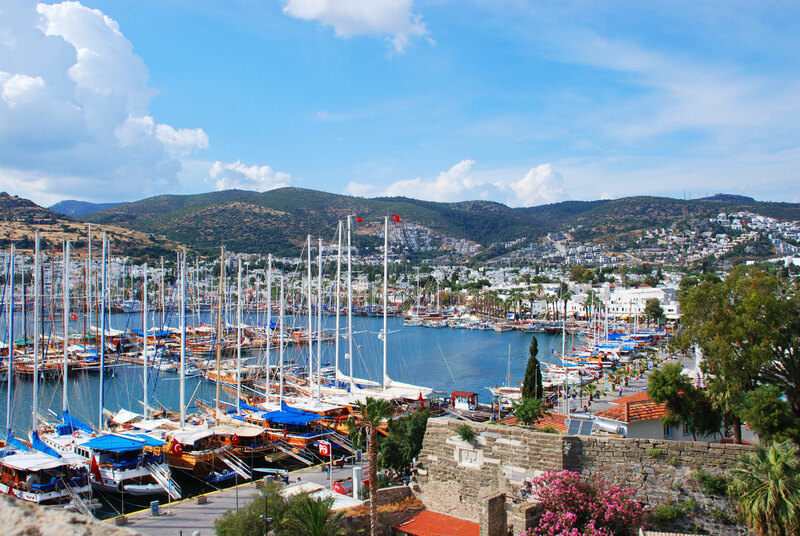 The port city of Bodrum is famous for retail therapy in the upmarket where there is modern bazaar area with a number of charming and appealing shops. 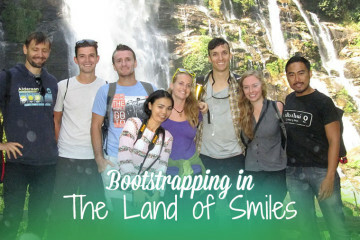 Featured here are all kinds of things you may wish to purchase, though with less room for bargaining. 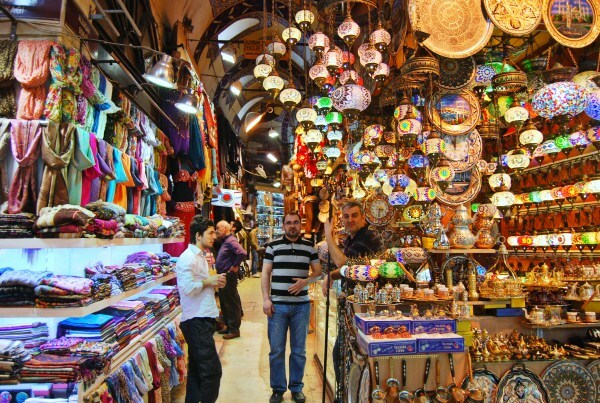 Products in this bazaar area include; colourful local pottery products, gold jewellery, Turkish and Asian textiles, and snazzy beachwear. 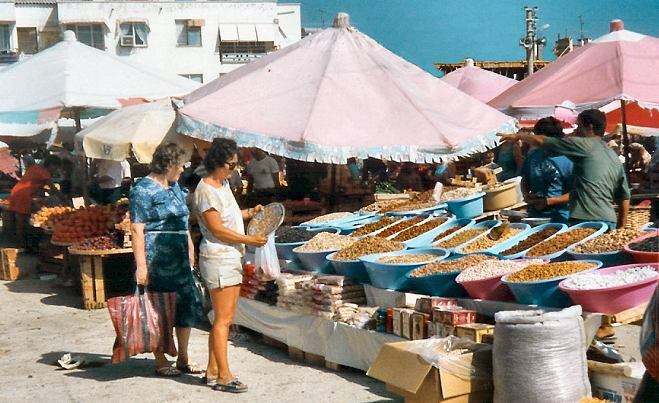 Many tourists shop around the bazaar in the afternoons after a morning of sunbathing along the beach. 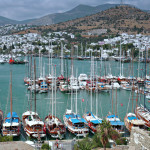 Boats of the Bodrum marina. 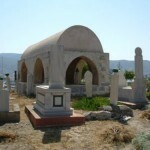 Located in Neyzen Tevfik Caddesi. 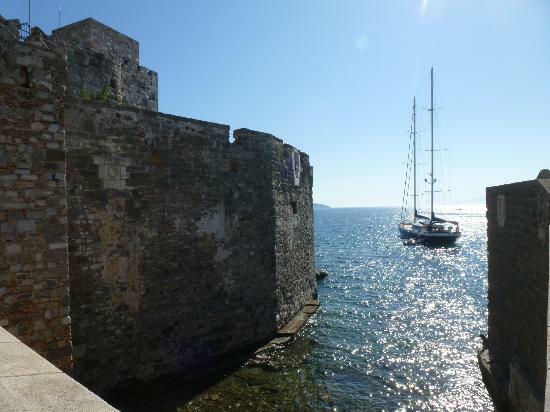 Tourists will be delighted by the crystal blue Mediterranean waters and yachting business here. 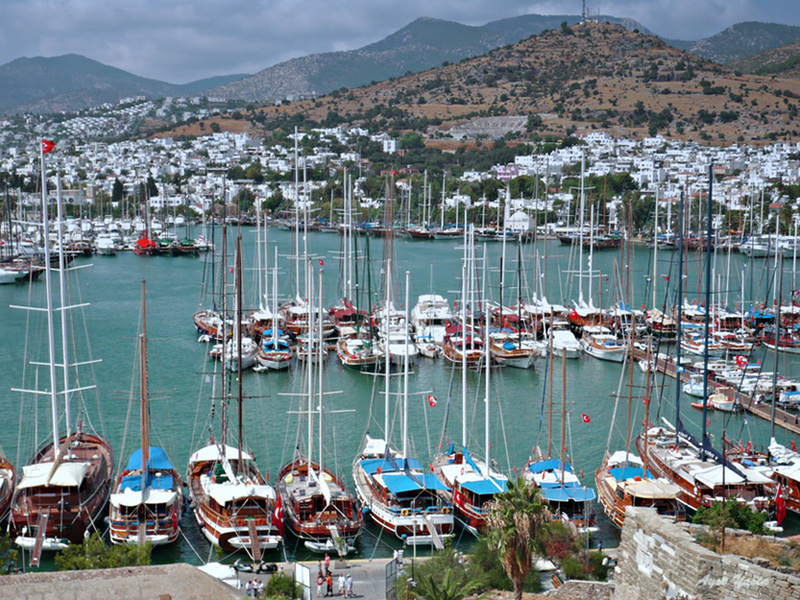 Marina is known for attracting sea lovers and sailors. There are excursion vessels which provide trips to the islands all day long. Visitors enjoy going to the islands for sunbathing and swimming, and also enjoy the wide view of the pristine coastal outline. 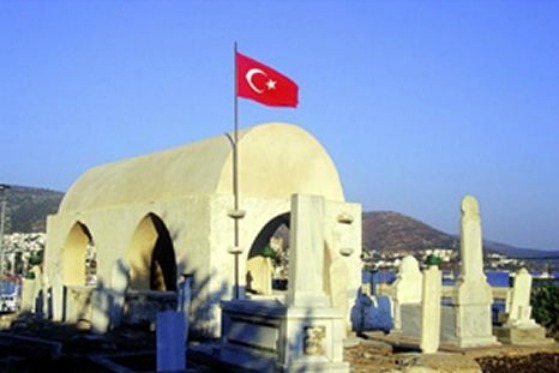 The Ottoman shipyard at Bodrum. 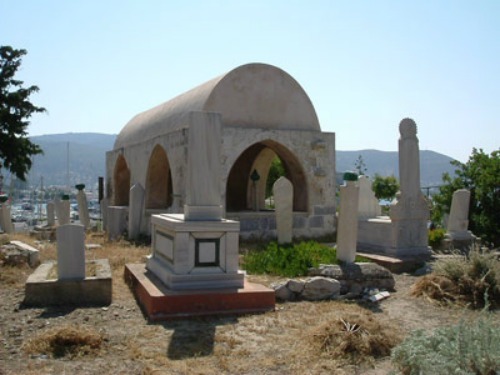 Found on the west end of the marina, the Ottoman shipyard showcases attractive marina views and ancient tombstones. 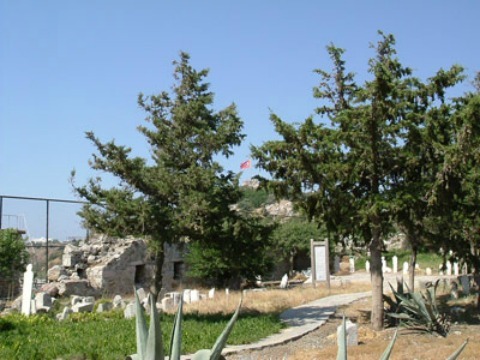 This site played an important role in re-building the Ottoman fleet after it was destroyed following the naval Battle of Chesma during the Russo-Turkish war in 1770. 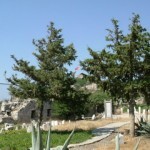 The tombstones honor the lives of sailors who fought and died during the battle. 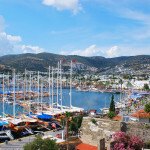 If you’re travelling to Bodrum, Turkey, this should be included in your list of the places to visit. 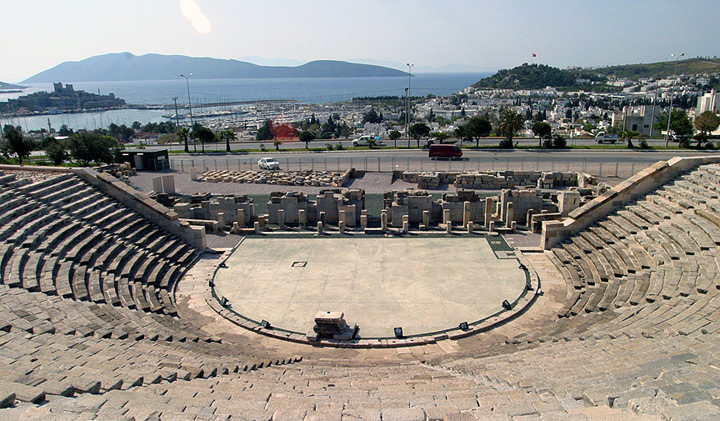 Constructed during the 4th Century BC, the ancient theater of Halicarnassus is an important historical site. 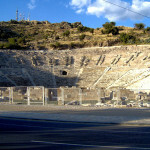 The ancient theater at Bodrum. 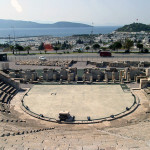 The Antique Theater of Bodrum. 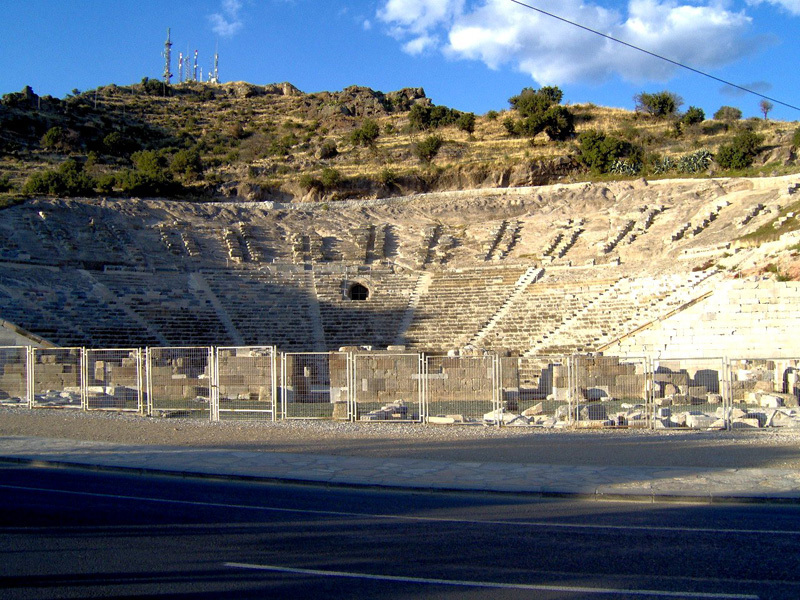 Located in Kibris Sehitler Caddes, It’s a small theatre, but well established as an ancient theatre. 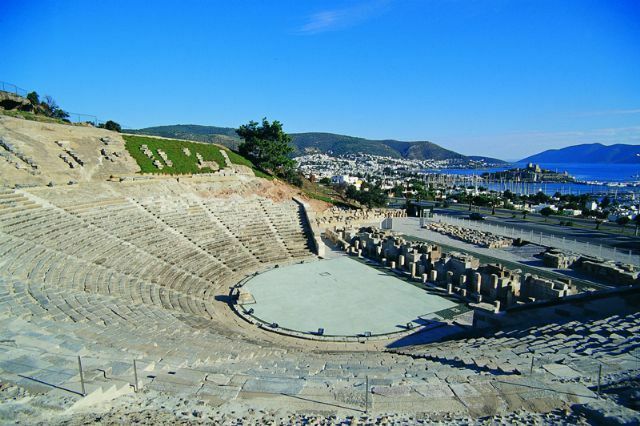 The Antique Theater of Bodrum is an ancient site built during the 4th Century B.C., and is one of the best-preserved sites of ancient Halicarnassus. 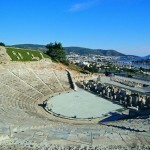 It has a great view from the outwards mountains and upper tiers. 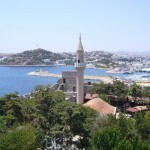 This is one of the top destination points for travellers in Turkey. 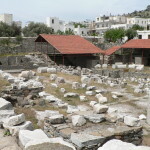 Stone walkways of St Peter’s Castle, Bodrum. 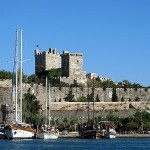 St Peter’s Castle in Bodrum viewed from afar. Ramparts of St Peter’s Castle. View from St Peter’s Castle. 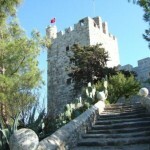 The Castle of St Peter is located in Kale Sokak, an ancient culture delight that awaits visitors. 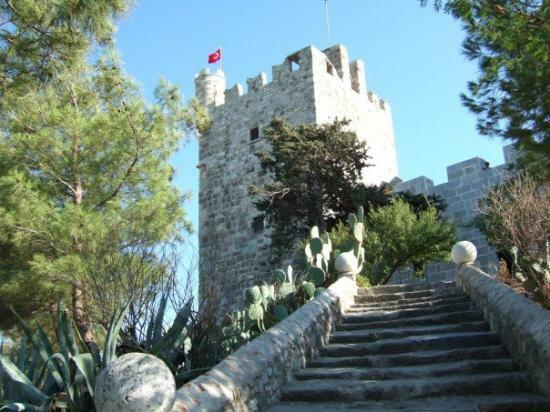 The Castle of St Peter was built between 1402 and 1437 by Knights of Hospitallers of St John. 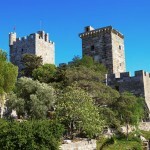 Towers within the castle include the French Tower, English Tower, and Gatineau Tower. 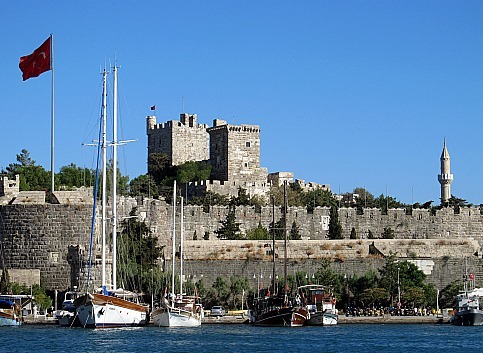 Most of the vast halls in St Peter Castle have exhibits of Museum of Underwater Archaeology of Bodrum. 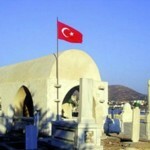 This is the leading tourist attraction, whereby travellers must include in the list of things to do in Bodrum. 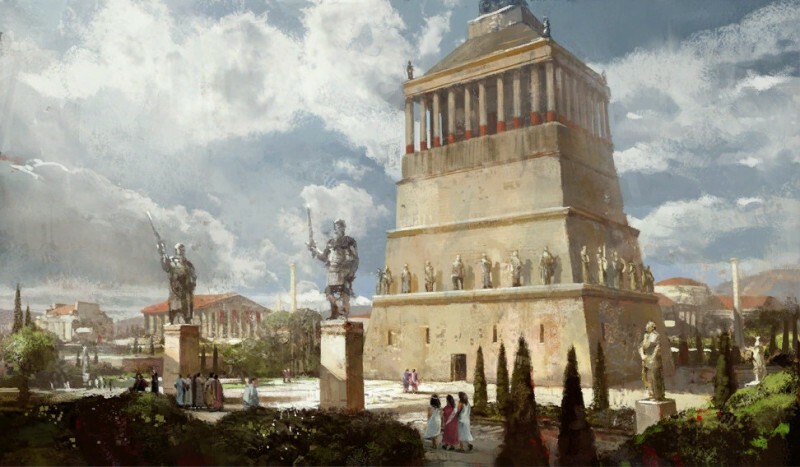 What the Mausoleum of Halicarnassus, an ancient wonder, used to look like. 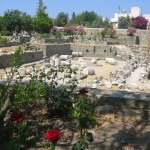 Remains of the Mausoleum at Halicarnassus in Bodrum. 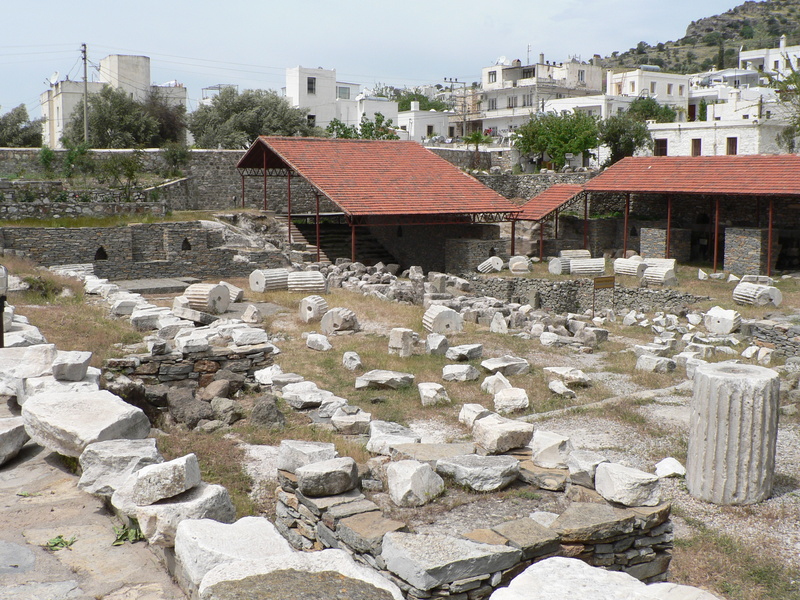 The ruins of the Mausoleum at Halicarnassus are located in Turgutreis Caddeisi, where a number of major earthquakes have occurred over the centuries. 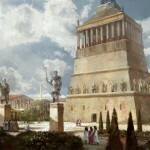 Built of ancient marble and rubble, and it was once one of the Seven Wonders of the Ancient World. 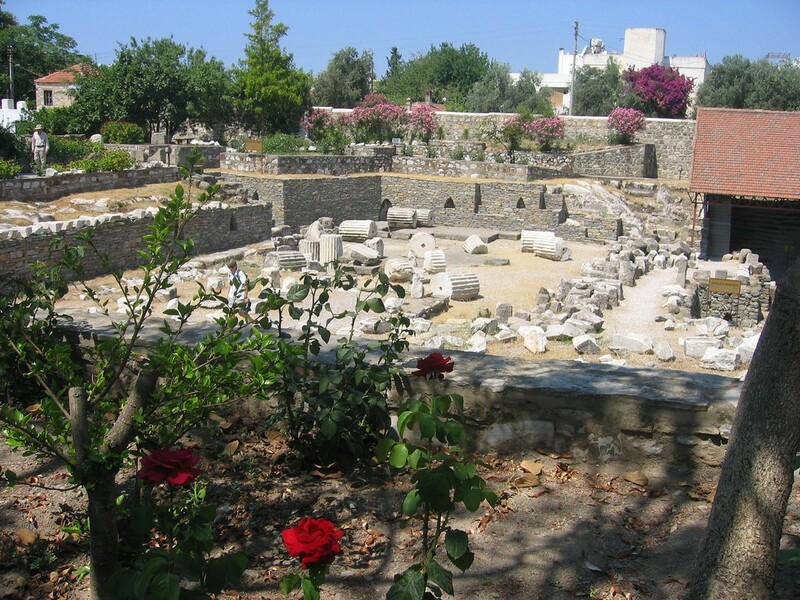 It was constructed for King Mausolus in 376-353 BC, but over the centuries it has been hit by several earthquakes. 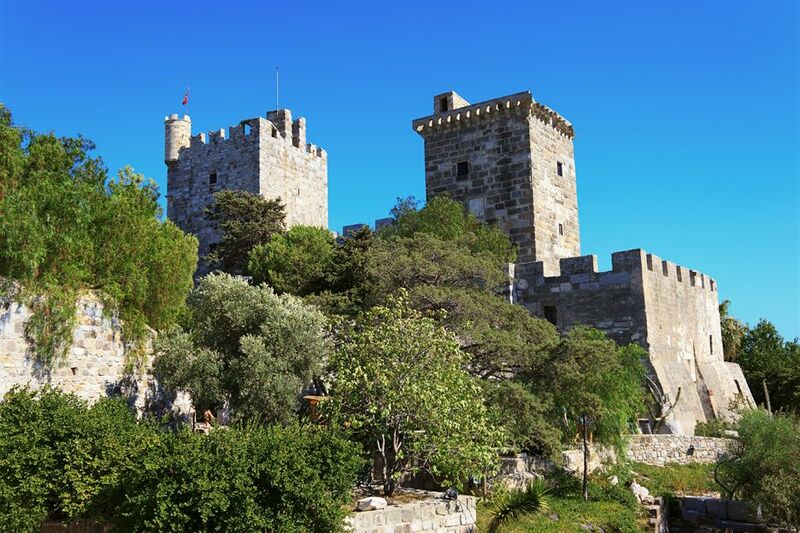 However, the Knight Hospitallers later used the stones from the ruined mausoleum to build Castle of St Peter, the second leading attraction in Bodrum, and an iconic symbol of the city. 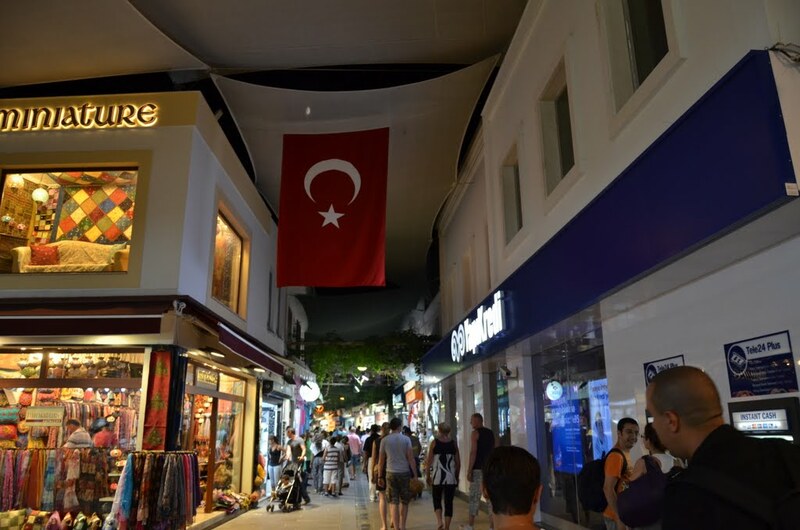 Foreign nationals planning to travel to Turkey can apply for Turkey visa through authorised websites online. 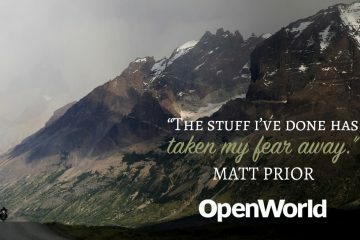 These sites ensure that delays and other difficulties are avoided, these authorised sites have reliable support team to assist you in the entire visa application, and avoid any form of hassle. 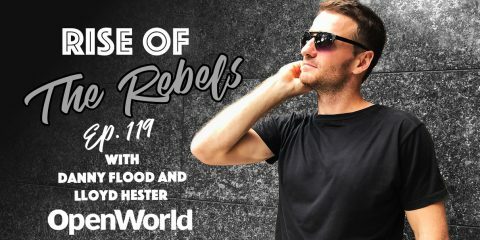 Good blog post ! 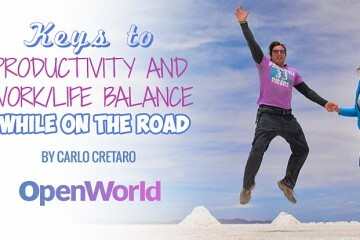 I was enlightened by the facts ! Does someone know if my company might obtain a blank TR VISA Application Form copy to type on ?